If you’ve found search engine optimisation hasn’t quite hit the nail on the head, or you’re look to pull all the best tricks out of your hat, PPC advertising is the first step. Charge up your success by landing on top of Google’s most prime real estate: on page one. The result? Instant, tangible numbers that take prospects from click to convert. Optimising campaigns to narrow down on your primary audiences, we’ll deliver a return on investment you’re not likely to see in any other marketing channel. 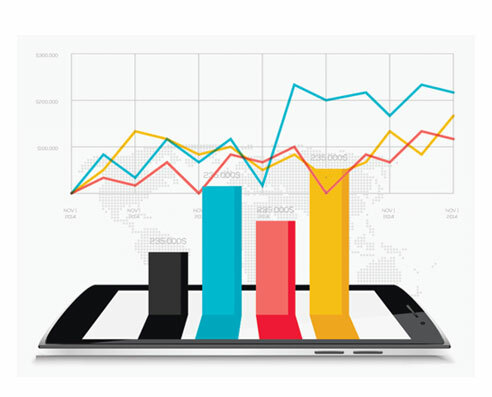 Using critical data analysis and reporting, our talented PPC management specialists sift through the details to leverage the most important information to your campaign. As a result, we’re able to deliver finely-tuned ads that collect the attention you’re after. Throughout the PPC management process, your dedicated expert at our SEM agency – no matter your location in Melbourne, Brisbane or wider Australia – will carefully maintain the campaign along the way. As this is a process of navigating user trends, keyword behaviour and competitor analysis, the need for professional who’s on the ball is paramount. And we’re okay with saying that’s us. The greatest advantage about search engine marketing is that it offers the ability to double your dollars. On average, by investing one dollar on PPC advertising, you can enjoy an extra one to pocket away. It’s that kind of return on investment that has marketers reeling over finding the right strategy, approach and optimisation to garner the best results possible. Crafting highly effective adverts that are well-structured and straight to the point, we’ll land eyes on your site. Strategically mapping out the best keywords to include in your campaign, your PPC management team at our Brisbane office will support your current marketing objectives and explore realistic avenues for opportunity. Whether you’re located in the urban landscapes of Melbourne, or are cross-country – we’re an SEM agency that like so spread its wings. 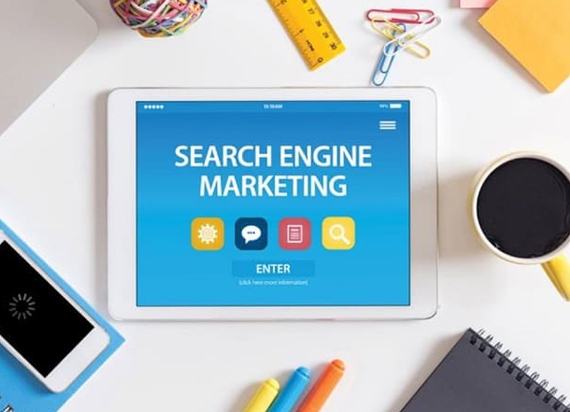 Whether you’re trying to boost revenue or just establish more awareness, search engine marketing allows you to achieve your objectives in a targeted, strategic process. In a nutshell, this avenue is a paid approach, allowing you to invest a budget that’s modelled off a pay-per-click system. As a result, your business’s advert will be shown at the top of Google search results, giving you the chance to get ahead of competitors who have otherwise been hard to dominate. Fine-tuning PPC advertising is tricky business, and ensuring your campaign is always on the right track needs loves of care and attention. 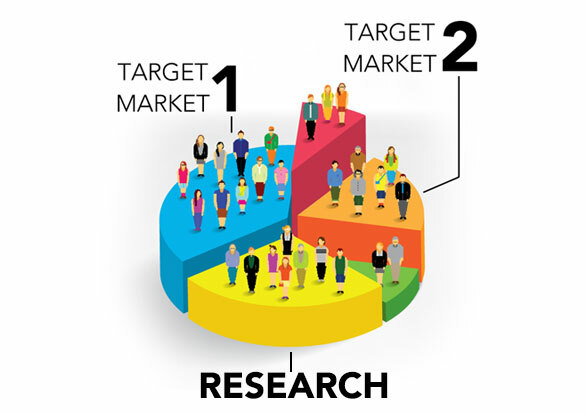 While you may have invested in other marketing techniques that have earned you success, supporting your current objectives with search engine marketing can help you further your reach and grow your potential. Google Display Network: If you’re not one to jump straight at the faces of your biggest prospects, we offer a more subtle approach through the nifty platform, Google Display Network. Generating attention in a more natural, organic approach, we’ll display your ads across authoritative websites, apps and videos – right where the eyes that matter most are hovering. Entice your target audience to engage with your brand through highly targeted ads that are supported by browsing data. Google Shopping: If you’ve got the goods, it’s time to flaunt them. Smack-bang on centrestage is where you’ll find your most important products when you adopt Google Shopping as your marketing channel. Feature your items in a carousel that’s visually rich, right at the top of Google’s search results. Google Remarketing: Operating as an online business, you’d be well aware of the dreaded bounce rate and the abandoned cart. Target those who have strayed away from committing to their purchase decision by sending subtle, targeted messages through to users on pages they’re browsing, carefully encouraging them to return. The world of search engine marketing is expansive, but is best utilised in conjunction with other marketing campaigns – like SEO and SMM. If you’ve got your eyes set on an end-to-end solution, or just want to give PPC advertising a one-off spin, give us a call to find out how our specialists can help you kick off your digital presence. Call us today on +61 1800 896 599 for a no-obligation discussion about our SEM agency and services across Melbourne, Brisbane and Australia.